There are all sorts of errors that can appear on your PC, but one of the most annoying ones is Windows Shell Common Dll has stopped working. This error can prevent you from using standard Windows features and it can be quite problematic, so in this article we’re going to show you how to fix this error. Windows Shell Common Dll has stopped working error, how to fix it? Services window will now appear. 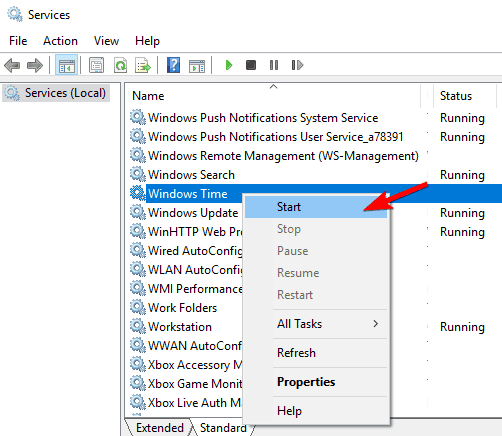 Locate Windows Time service, right click it and choose Start from the menu. After Windows Time service starts, you should be able to change date and time without any problems. Keep in mind that this solution only applies if the error message appears when trying to change date and time. If you can change your date or time without any problems, this solution won’t apply to you. Start Bandicam and go to Video settings. Now click on Settings button in the Record section. Recording settings window will appear. Now you just have to click the Settings button next to your microphone. After doing that, you’ll see a standard microphone configuration window and you’ll be able to change your settings without any problems. Keep in mind that this is just a workaround, so you’ll have to use it whenever you want to adjust your microphone settings. Bandicam software is a solid workaround, but if you have any other software that allows you to configure your microphone you can use it instead. When Device Manager opens locate your audio driver and right click it. 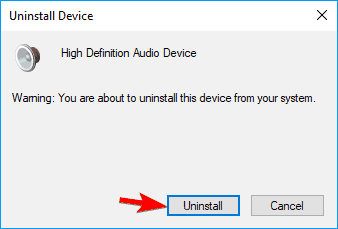 Choose Uninstall device from the menu. Confirmation dialog will now appear. If available, check Remove driver software for this device option. Click on Uninstall to remove the driver. 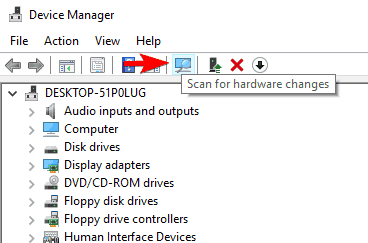 After removing the driver, click on Scan for hardware changes icon. 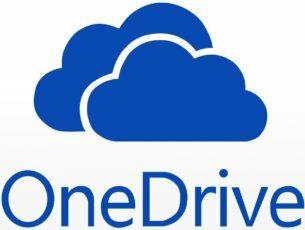 Windows will now automatically install the missing drivers and the problem should be resolved entirely. Some users are suggesting to restart your PC instead of performing Step 4, so feel free to try that. Keep in mind that you should stay away from any Beta drivers. Beta drivers aren’t fully tested and they might not always work. In fact, sometimes Beta drivers can cause this problem to appear. To avoid any compatibility issues, it’s recommended to always use the latest drivers. If the problem appears even with the latest drivers you might want to install an older version of audio drivers. 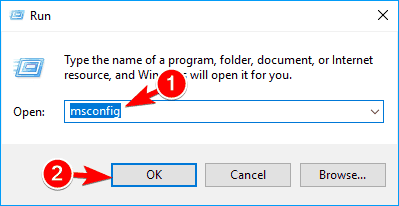 When Registry Editor opens in the left pane navigate to Computer\HKEY_CURRENT_USER\Software\Microsoft\Windows\CurrentVersion\Explorer\FileExts\.txt\UserChoice key. 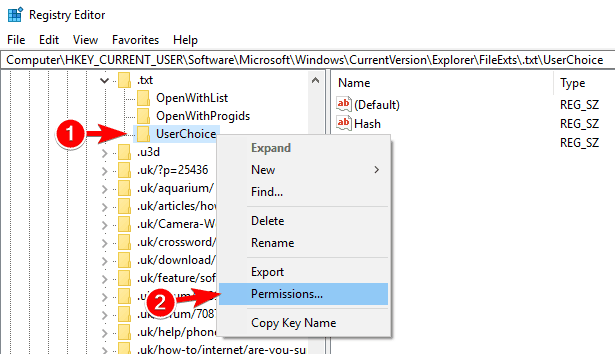 Now right click UserChoice key and choose Permissions from the menu. 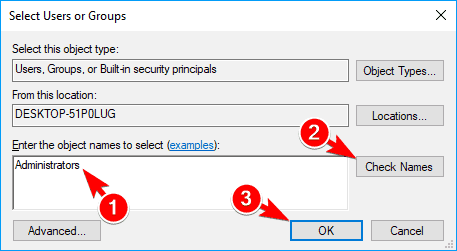 If Group or user names section is empty, it means that your security permissions are missing, so you’ll need to add them again. 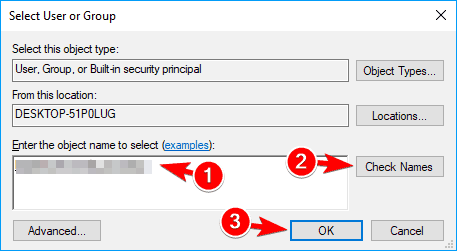 If security permissions aren’t missing, this solution won’t apply to you so you can just skip it. 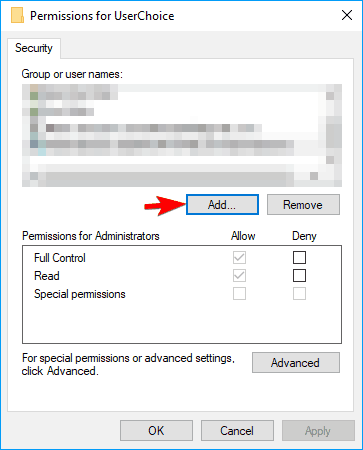 To add missing permissions, click the Add button. In Enter the object names to select field enter Administrators and click on Check Names. If everything is in order, click on OK. Administrators group will now be added to the Group or user names list. 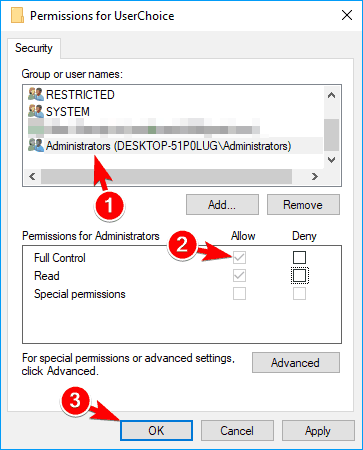 Select Administrators from the list and check Full Control in the Allow column. Now click OK and Apply to save changes. Optional: You might have to add SYSTEM, RESTRICTED and your user name to the list by following the steps above. After changing the security settings for the UserChoice key the problem should be completely resolved. Keep in mind that this solution applies only if this error appears while trying to open .txt files. 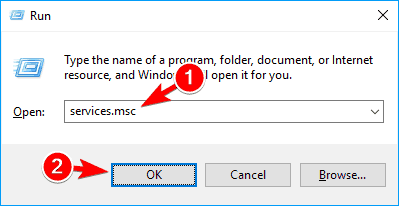 If you can open .txt files without any problems, you might want to skip this solution entirely. Many users reported this problem on their laptops, and it seems that the problem was their touchpad driver. According to users, Elantech touchpad driver caused Windows Shell Common Dll has stopped working error to appear, but users fixed it simply by updating the touchpad driver. Keep in mind that this error can appear even with other touchpad drivers, so even if you’re not using Elantech touchpad be sure to update your driver to the latest version. Several users reported that they fixed the problem by removing the Elan touchpad software from their PC, so feel free to try that as well. Several users reported Windows Shell Common Dll has stopped working error while using a stereo receiver with their PC. According to them, the receiver was connected to a USB 2.0 port and that caused the error to appear. To fix the problem, you just have to connect the stereo receiver to the USB 3.0 port and the problem should be completely resolved. Navigate to C:\Windows\System32 directory. Locate joy.cpl and copy it to your Desktop. Right click joy.cpl and choose Properties from the menu. Navigate to Security tab and click on Advanced. Locate the Owner section and click on Change. Now enter your username in the Enter the object name to select and click on Check Names. If everything is in order, click on OK to save changes. After taking the ownership of joy.cpl delete it. Once you delete the file, go to C:\Windows\SysWOW64 directory. 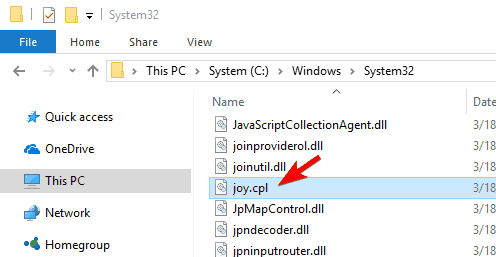 Locate joy.cpl and copy it to C:\Windows\System32 directory. Once you copy the file, the problem should be resolved and you’ll be able to access gamepad settings from Windows without any problems. According to users, Windows Shell Common Dll has stopped working error can appear due to Intellipoint software and Synaptics driver. These two aren’t compatible and in order to fix the problem you need to remove them both from your PC. After doing that, you can download and install the latest version of Intellipoint. 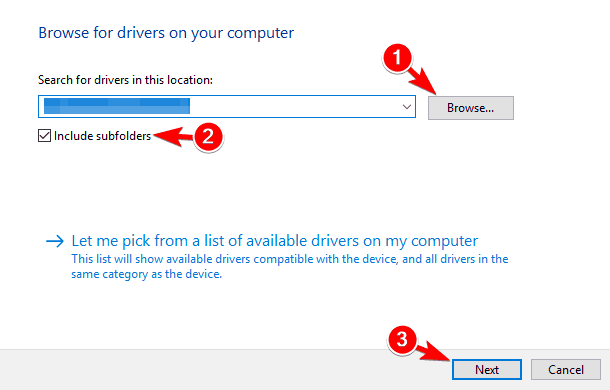 Locate your touchpad in Device Manager, right click it and choose Update driver. Now select Browse my computer for driver software. Click on Browse and locate the extracted driver files. Check Include subfodlers and click on Next to install the driver. After the driver is installed manually, the problem should be resolved entirely. Open Outlook or any other Office application. Choose File > Options > Advanced. Now locate and disable Hardware graphics accelerator option. After you disable this feature, the error message should stop appearing and you’ll be able to use Outlook without any problems. Outlook has various plug-ins that enhance its functionality, but sometimes these plugins can cause Windows Shell Common Dll has stopped working error to appear. To fix the issue, users are recommending to uninstall Outlook Plugin for Microsoft Dynamics CRM from your PC. After doing that, the problem should stop appearing and you’ll be able to use Outlook again. If the issue still persists, you might have to delete your Outlook profile and recreate it again to fix the problem. 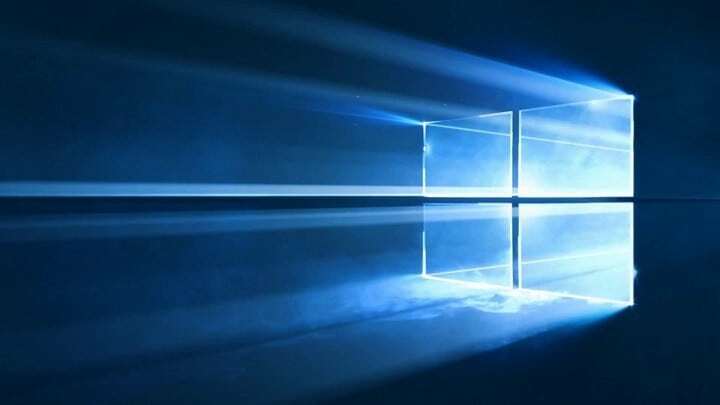 Several users reported that Windows Shell Common Dll has stopped working error appears due to problems with AMD drivers. 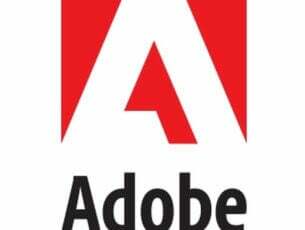 If you have any AMD drivers installed, we strongly advise you to remove them and install the latest version. According to users, updating the AMD drivers fixed the problem for them so be sure to try that. Having an antivirus software is rather important, but sometimes your antivirus can cause Windows Shell Common Dll has stopped working error to appear. To fix the problem you need to disable your antivirus software and check if that solves the issue. If the problem still persists, you might have to remove your antivirus software completely. We also have to mention that antivirus tools tend to leave leftover files. In order to completely remove your antivirus, you’ll need to use a dedicated removal tool. Most antivirus companies offer removal tools for their software, so be sure to download one for your antivirus. If removing the antivirus fixes the problem, you just need to install it again or switch to a different antivirus solution. Users reported that this error was caused by CA Anti-Virus software, so be sure to remove this tool from your PC. Even if you don’t use this tool, you might want to try disabling and removing your antivirus and check if that solves the problem. Many users love to use various audio enhancements to change their sound quality. However, sometimes these enhancements can cause Windows Shell Common Dll has stopped working error to appear. To fix the issue, you need to disable all audio enhancements such as equalizers or any other Enhanced Audio features. You can usually find these features available in your audio driver configuration software. After disabling all these audio enhancements, the problem should be resolved. 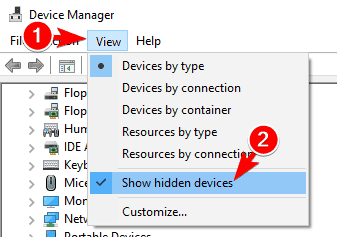 Now go to View > Show hidden devices. Locate any unknown audio device and remove it. Users reported that the cause for this problem was Sndt Audio, but after removing its driver and software the issue was resolved completely. Your drivers can often cause Windows Shell Common Dll has stopped working error to appear. Several users reported that Touch-Base UPDD software caused the problem, and in order to fix the issue you need to remove it. After removing the problematic software, the issue should be resolved completely and everything will start working again. Press Windows Key + X and choose Command Prompt (Admin) from the list. 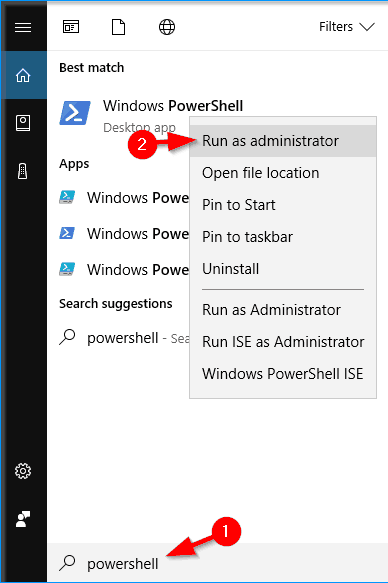 If Command Prompt isn’t available, you can choose PowerShell (Admin). The scan will now start. Keep in mind that sfc scan can take about 10-15 minutes, so don’t interrupt it. Once the scan is completed, check if the problem still appears. If the problem isn’t resolved or if you can’t run SFC scan at all, you might have to use DISM scan instead. To do that, simply start Command Prompt as administrator and enter DISM /Online /Cleanup-Image /RestoreHealth and press Enter to run it. DISM scan will now try to repair your system, so don’t interrupt it. This process can take more than 15 minutes so you’ll have to be patient. 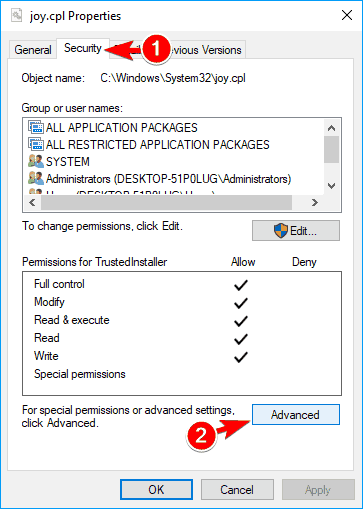 When Command Prompt starts, enter Set-ExecutionPolicy -ExecutionPolicy Unrestricted -Scope CurrentUser command and press Enter to run it. 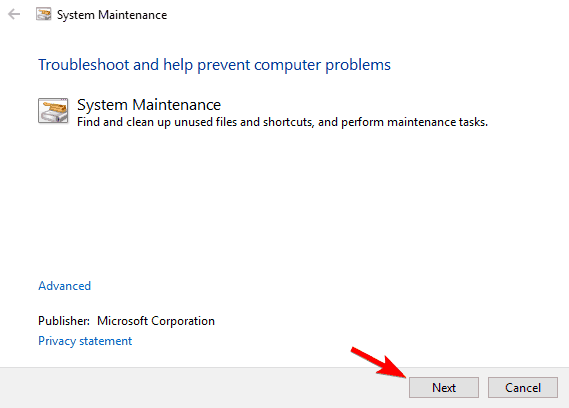 After running this command, you just need to restart your PC and the problem should be resolved completely. 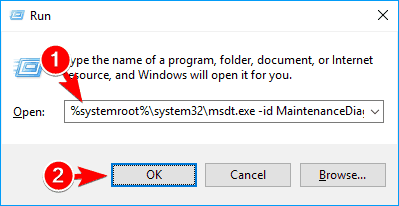 Press Windows Key + R and enter %systemroot%\system32\msdt.exe -id MaintenanceDiagnostic. Now press Enter or click OK to run it. System Maintenance tool will now appear. Click on Next to continue and follow the instructions on the screen. After System Maintenance completes the scan the problem should be resolved. When Command Prompt starts enter regsvr32 /i shell32.dll command and press Enter to run it. After the command is executed, the shell32.dll file will be re-registered and the error message should stop appearing. We all have third-party applications installed on our PCs, but this error can appear in almost any application. If this error is appearing in your favorite applications, we advise you to reinstall them and check if that solves the problem. In addition to reinstalling, be sure to update the problematic application to the latest version and check if the problem still persists. If the developers are aware of this issue, it’s rather likely that the problem was addressed and you should be able to fix it simply by updating your application. Go to Services tab and check Hide all Microsoft services. Now click on Disable all. 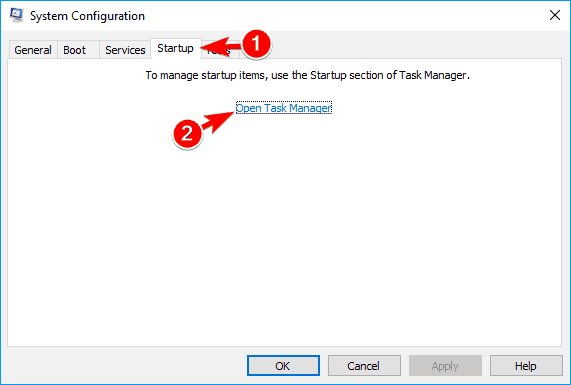 Navigate to Startup tab and click on Open Task Manager. 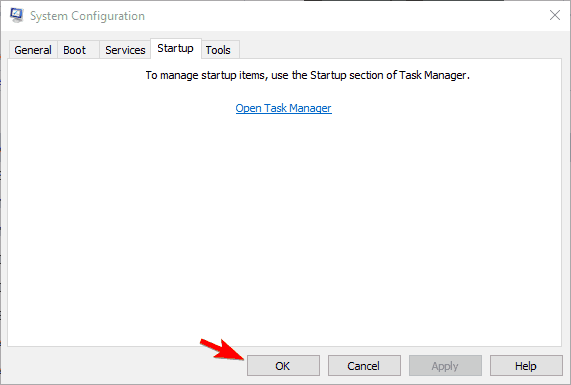 When Task Manager opens, locate the first item on the list, right click it and choose Disable from the menu. Repeat this for all items on the list. After doing that, go back to System Configuration window and click on Apply and OK.
Now you just have to restart your PC and check if the problem still appears. If not, it’s certain that a third-party application or service is causing this error. To find the problematic service you need to repeat the same steps and enable disabled applications and services one by one. Keep in mind that you need to restart your PC after enabling set of services or applications in order to apply changes. Once you find the problematic application, you can keep it disabled, remove it or reinstall it and check if that solves the problem. 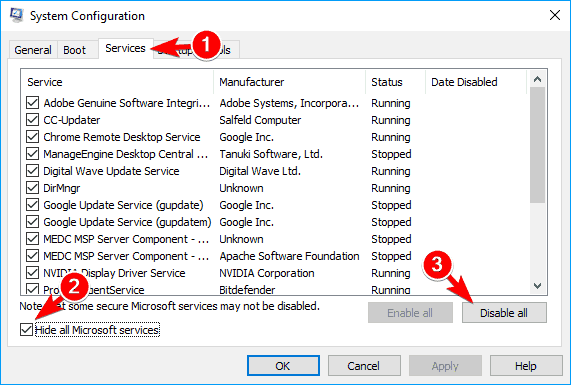 In one of our previous solutions we mentioned that Synaptics drivers can sometimes cause Windows Shell Common Dll has stopped working error message to appear. Apparently, users can’t configure or access Synaptics settings, and this can be a big problem. It turns out that Synaptics configuration window plays a video demonstration when configuring your touchpad, and those videos can be the cause for this problem. As a workaround, users are suggesting to navigate to C:Program FilesSynapticsSynTP directory and delete all .wmv files from there. After removing .wmv files, the problem should be resolved and everything will start working without problems. Few users claim that you can fix this problem simply by renaming igdumdim64.dll file in System32 directory. 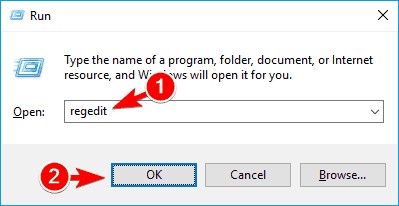 Before you can rename the file, you’ll need to take ownership over that file. We demonstrated briefly in Solution 7 how to take ownership over a certain file, so be sure to check it out for detailed instructions. Open the Settings app. To do that quickly you can just press Windows Key + I on your keyboard. Now click on Check for updates button. Windows will now check for missing updates and download them in the background. After you download the updates, they’ll be installed automatically once you restart your PC. In the left pane, choose Family & other people. In the right pane click on Add someone else to this PC. Now you’ll be asked to create a new Microsoft account. 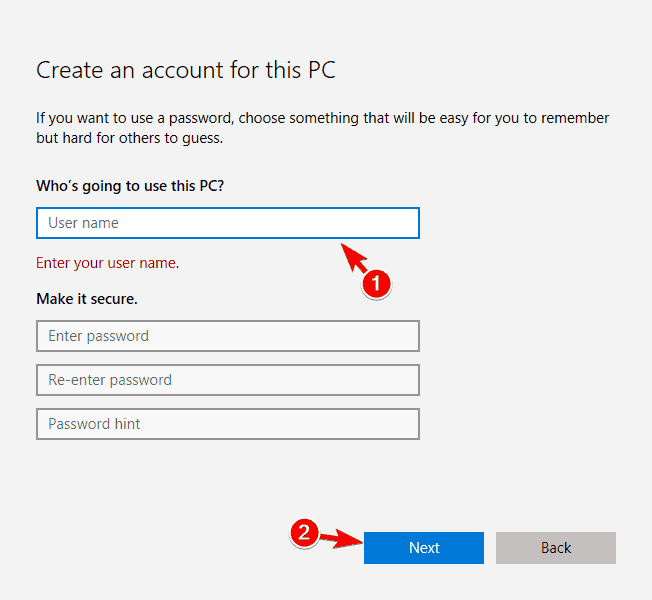 Click on Add a user without a Microsoft account. Now enter the desired username and click on Next. After you create a new account, switch to it and check if the problem still appears. If not, you might have to move your files to a new account and use it instead of your old one. As previously mentioned, Windows Shell Common Dll has stopped working error can affect almost any application, and users reported this problem in Outlook 2016. It seems that the problem is caused by a single .dll file, and in order to fix it, you need to find and rename that file. To do that, just navigate to C:Program FilesMicrosoft OfficerootOffice16 directory and rename olmapi32.dll file. After doing that, try to start Outlook again. If the problem still persists, you might want to repair your Office installation. To proceed, you might have to insert your Windows installation media, so be sure to have it ready. Now you’ll see a list of changes that reset will perform. If you’re ready to start, click the Reset button. After the resetting process is finished, you’ll have a fresh installation of Windows 10. Now you just have to move your files from the backup and install all your applications. This is a drastic solution so you should use it only if other solutions can’t fix the problem. Windows Shell Common Dll has stopped working error message can cause many problems on your PC, but you should be able to fix it by using one of our solutions.